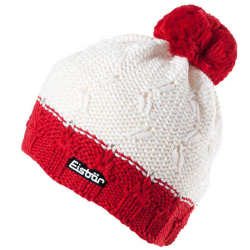 Winter warm, large knit Merino wool blend and a fluffy fleece lining edge lend the tri-colour Star Neon Pompon hat unrivalled snugness. The crowning Pompon is a certain eye-catcher. 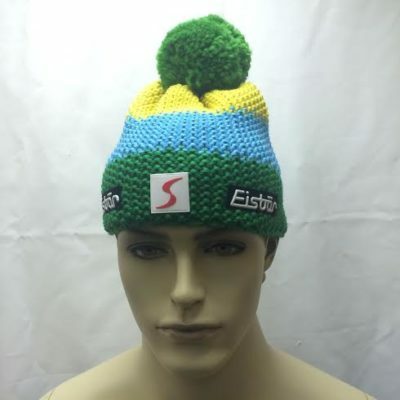 The Star Neon Pompon MU hat is handmade in Austria, blending high quality, comfortable and warm Merino wool. 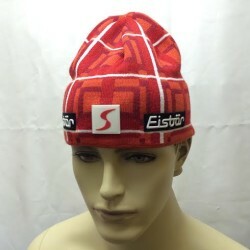 The inside lining is 100% Polyester fleece. 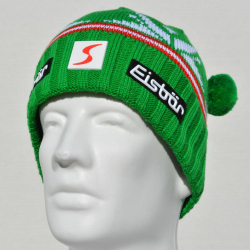 The Star Neon Pompon MU is Teflon coated which makes this hat wind and rain resistant. 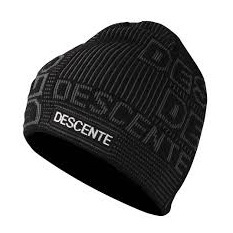 The Summit Hat combines Heat Navi technology with a soft comfort lining to keep you warm.